The first book in the Chronicles of Amicae by Mirah Bolender, City of Broken Magic, is a fun and exciting read full of enough action and intrigue to keep you on the edge of your seat all night long. 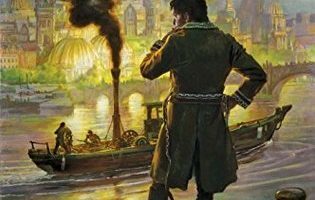 I stumbled across City of Broken Magic a couple months ago on a list of upcoming new releases where it was described as a story about a magical bomb disposal squad, but for corrupt and out of control magic instead of explosives. While there is a lot more depth to the story, I think that description gets the basic premise of the story pretty well and I can honestly say that the book was as weird and amazing as it sounds. 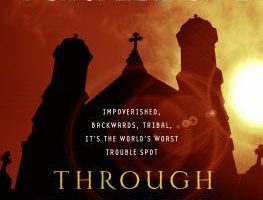 I did not want to stop reading once I had started and did not want it to actually end, despite wanting to know the conclusion to the story. 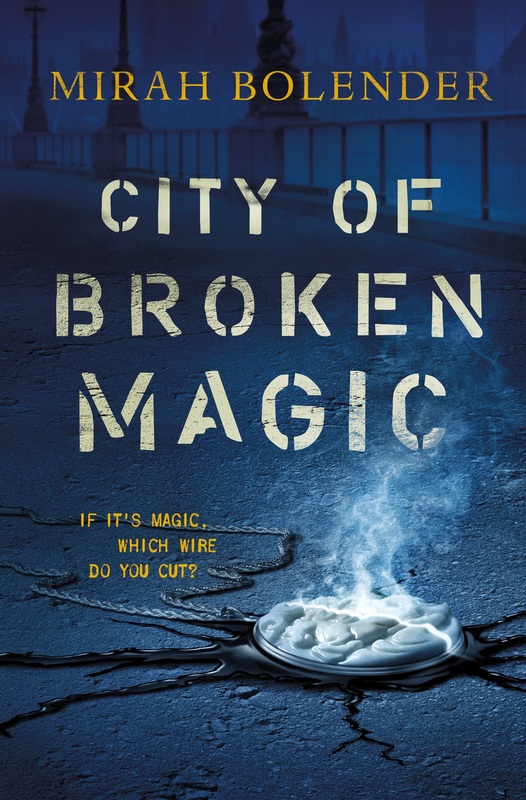 I could go on for days about everything that I thought was great about City of Broken Magic — it’s one of the more well-written books I’ve read this year with fantastic worldbuilding and full of believable characters who are easy to love. I have to say though that my favorite part about this book was how weird it can be at times and how different it is from anything else I’ve read lately. 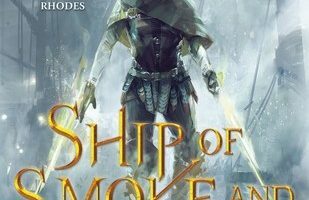 It feels like the author took the best aspects of all my favorite subgenres of fantasy like urban fantasy, steampunk, epic fantasy, and dystopian fantasy and mixed them all together into something completely new. 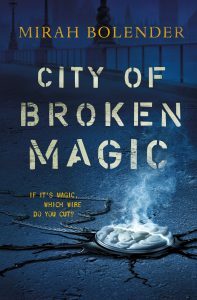 I enjoyed every moment spent reading City of Broken Magic and was sad for it to end, and I would happily recommend it to anyone looking for something new and exciting to read. I only just finished it in the last week or so but I already know I’m going to buy the audiobook as soon as it’s available so t hat I can experience the story again in a brand new format. 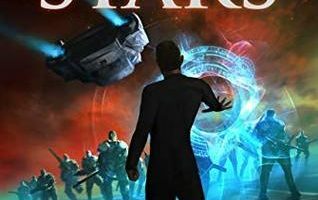 I’m already looking forward to seeing what Mirah Bolender has in store for us with the next book. I’m terrible for judging a book by its cover, and i’m afraid if i’d have seen this book I would have left it on the shelf. Which is why I’m so glad I found your review. Maybe this is a lesson for me to step outside of my norm, and I think I’ll start with City of Broken Magic.